I’ve told myself I should join Camp Loopy. Well this year I did. There’s a challenge each month. 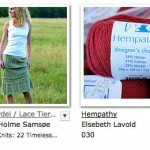 First month is to knit up at least 400 yards into a project. 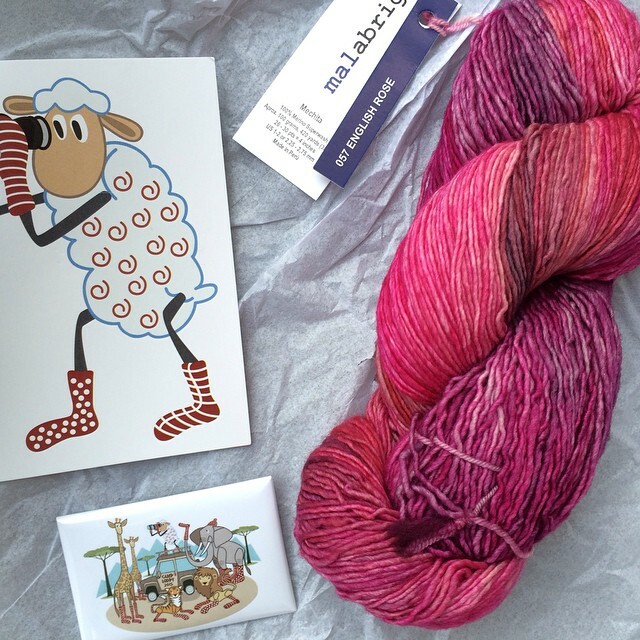 I picked my yarn – Malabrigo Mechita in English Rose. I love the color variations! And since it pretty much matches my blog you know how I feel about the color. 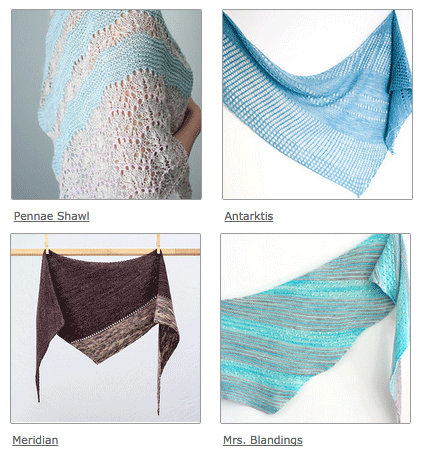 Pennae by Hilary Smith Calis – 2 colors, stripes and lace should keep me interested. Antarktis by Janina Kallio – simple but effective and the use of the mesh stitch allows it to get bigger than most 400 yard shawls. 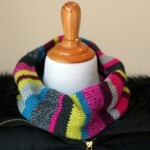 Meridian by JumperCablesKnitting – simple with the addition of a second color divided by a row of eyelets. I’ll be able to use up the whole skein and then add as much of the second color as I want for added length. Which one do you like best? Any others that you’d recommend? Of course I cycle between the 4 (and have bouts of “omg I *have* to add this one too”) but I’ve been keeping to these 4 for a few days now. kal, shawls, scarves and cowls, WIPs 2015 camp loopy. permalink. I vote Anarktis but I bet they would all rock with that gorgeous yarn. thanks! 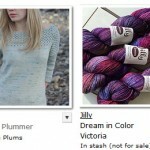 i got really lucky with this yarn – mail order is always tough but this one is exactly what i’d pick. cool. what colors did you get? what beautiful yarn! I haven’t used that malabrigo base yet and I am intrigued. Highly recommend the Antarktis pattern, btw. 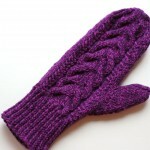 It knits up quickly and is pretty intuitive! if i don’t make Antarktis now i’ll definitely make it another time. looks very knittable *and* wearable. Gorgeous color! My favorite shawl is Meridian! Me too! The simplicity will make it super-wearable. I vote for Anarktis, too. I like the look of the mesh sections. Glad to see you back. I wondered if you had stopped blogging and I’m glad you didn’t! I like Anarktis too, but I’m not sure it’s the right fit for this yarn. I think the color variations would get lost with the mesh. And no way you’re losing me that easily 😉 Life got a little busy but I’m back! I think I would go with Mrs. Blandings. Although it looks like it might need a second color.